MELBOURNE, 7 DECEMBER 2017 – CharityBid – a Melbourne-based online auction site – originally established to support sports clubs – has raised over 1.1 Million Dollars for charities across Australia. MELBOURNE, 6 NOVEMBER 2017 – Australian tech company, Oxil have officially launched their latest product – the Challenger App and jumped into the deep end from the get-go by including over 1000 students in South West Victoria. The simple to use app was developed with the purpose of improving health and wellbeing of adolescent children by enabling them to track food intake, level of activity and potentially, break bad habits. OFFICIAL APP LAUNCH: Oxil development team has launched our latest product called Oxil Challenger. We are working with a local focus group in South West Victoria to reduce childhood obesity and improve overall wellbeing in adolescents aged 10-16 via their school. THE latest research by Deakin University from the Southern Grampians Shire are either overweight or obese. Hamilton’s four secondary school principals, along with Casterton Secondary College and Heywood High School, are banding together to put out a clear message that ‘enough is enough’.  Melbourne based tech innovator oxil.io launches a new user-friendly supporter platform for not for profit entities. Created by the team behind Club Bid and Charity Bid, the latest software is geared towards hospitals, charities and other fundraising-based sectors who need a one-stop shop for all their donor management, events and fundraising activities.